When you first select "Create New" to begin building out a new fundraising initiative, you're presented with the option to select a Fundraising Type to get setup with a template specifically built to meet your fundraising needs. With each type, we preset settings for you to make it as easy for your to get setup as possible. The first decision you want to make is whether you're doing a campaign or a donation page. Campaign Sites are customizable fundraising sites that you can create to help you raise more funds online through crowdfunding, peer-to-peer fundraising, peer-to-peer registration, and DIY fundraising. 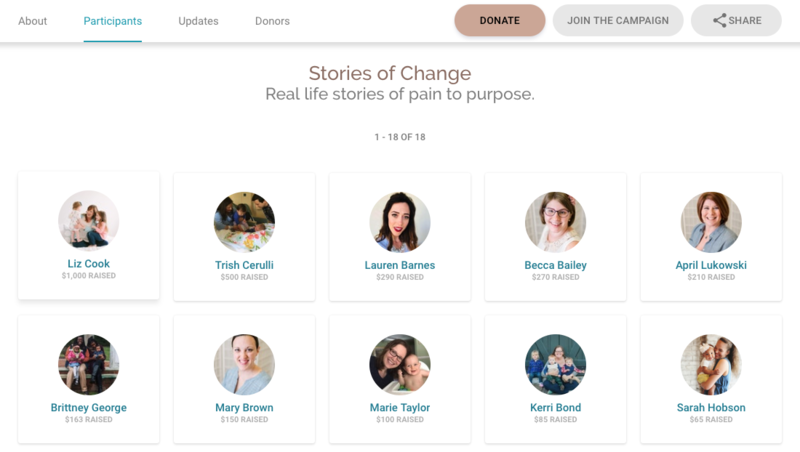 Campaign sites are best if you'd like to fundraise for a particular project, develop an online fundraising community, tell your story, and communicate progress to your community. Crowdfunding: You'll want to choose crowdfunding it you're looking for a one page campaign built to drive donations. This includes a fundraising goal, progress bar, and end date. 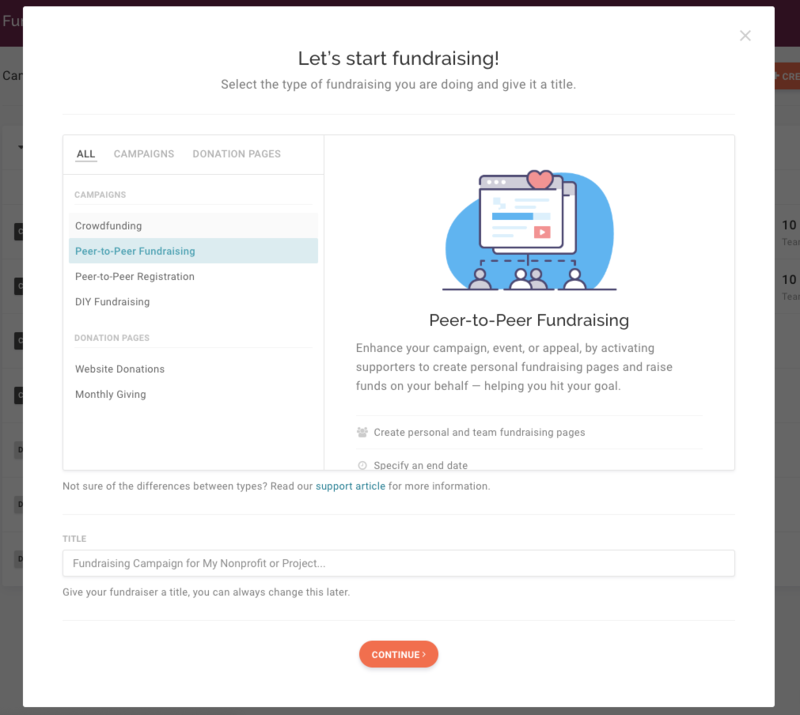 Peer-to-Peer Fundraising: *Recommended* You'll want to use peer-to-peer fundraising if you're running if you'd like members of your community to fundraise on your behalf. With peer-to-peer enabled, your community can easily sign up for their own personal fundraising pages. We see that campaigns that use peer-to-peer tend to raise 2x as much as those that don't and really help you extend the reach of your campaign. Peer-to-Peer Fundraising is likely a good fit for any of your fundraising campaigns, including enhancing short term campaigns, annual fundraising, events, capital campaigns, and more. Peer-to-Peer Registration: This template is perfect if you're looking to charge a fee for participating in a fundraising event or challenge. This enables your supporters to easily pay their registration fee and create their fundraising page all in one go, minimizing confusion and helping you seamlessly run your event. DIY Fundraising: This is great for long term peer-to-peer fundraising, which doesn't include an end date but rather offers your fundraisers the ability to raise funds on a rolling basis. 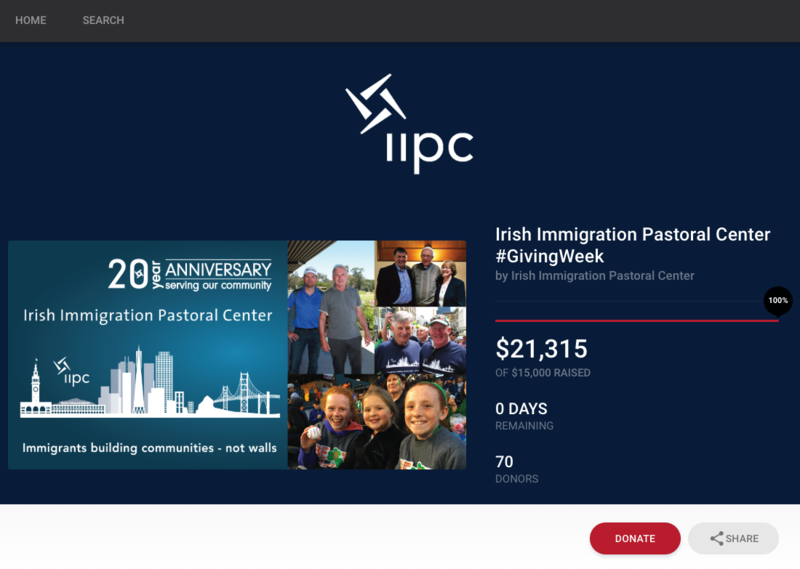 Donation Pages are a streamlined, customizable, mobile friendly page that allow your donors to easily give to your organization on any device. Donation pages are best used to take donations everyday by linking them to your website or directly into your email communications to donors. Monthly Giving: This is the same template as Website Donations, except instead recurring giving is defaulted with the option to make it a one time donation. This is best used to help you drive up the amount of recurring donations you receive. Donation pages are included free with any plan, and have a low 2% CauseVox transaction fee on any of our paid plans. Find out more about donation pages here. Both donation pages and campaign sites are easy to set up, customize to your brand, and tailor to your needs without needing a tech guy! You can take donations everyday and run all your online fundraising campaigns on CauseVox.